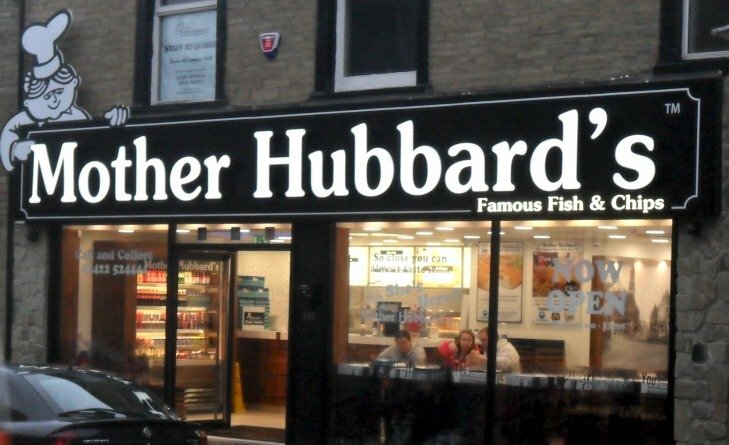 Award winning Fish & Chips restaurant Mother Hubbard's has branched out, bringing it's iconic brand, renowned quality & value for money to Halifax. 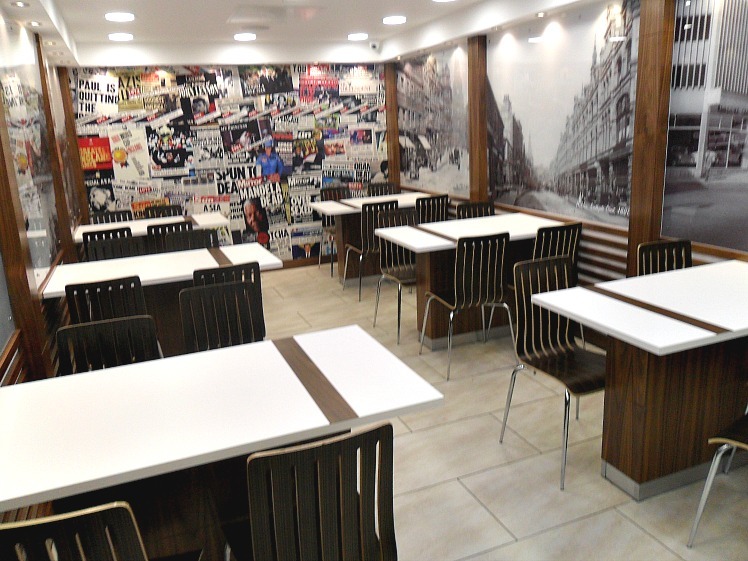 The British 'fish and chip' culture fuels a competitive and demanding market therefore we aim to fulfil both traditional and contemporary consumer needs to create repeat satisfaction and value. The business operates an efficient, professional team whom follow our philosophy of producing consistent meals to the highest standard, using finest quality raw materials. We have the capacity to seat 30 guests and the expertise to ensure that all of them enjoy their meal and the experience of dining at Mother Hubbard's. For the comfort of our guests we have air conditioning. Fish & Chips are all cooked in vegetable oil bringing out the delicious taste of one of Britain's favourite meals. The fish is 100% Icelandic Haddock.